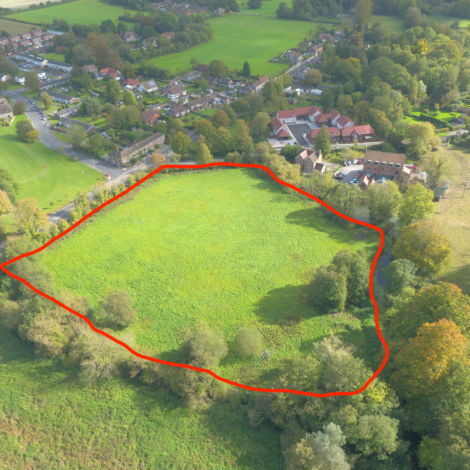 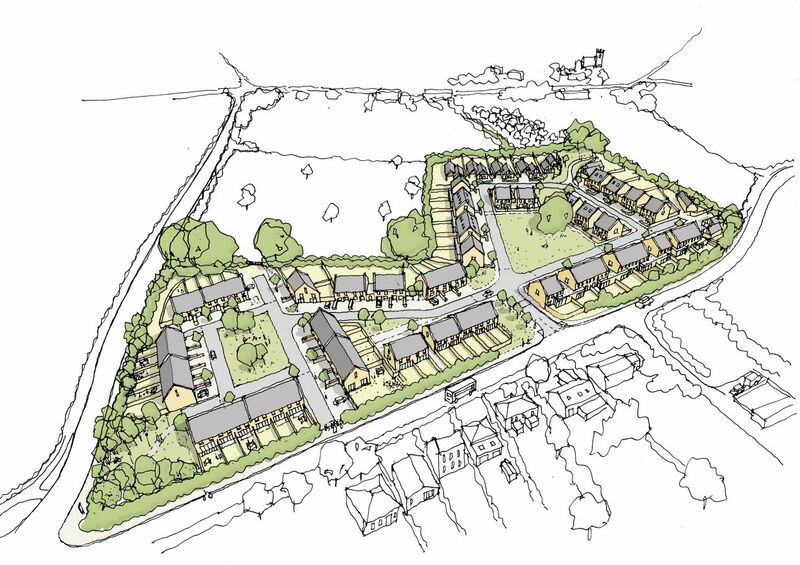 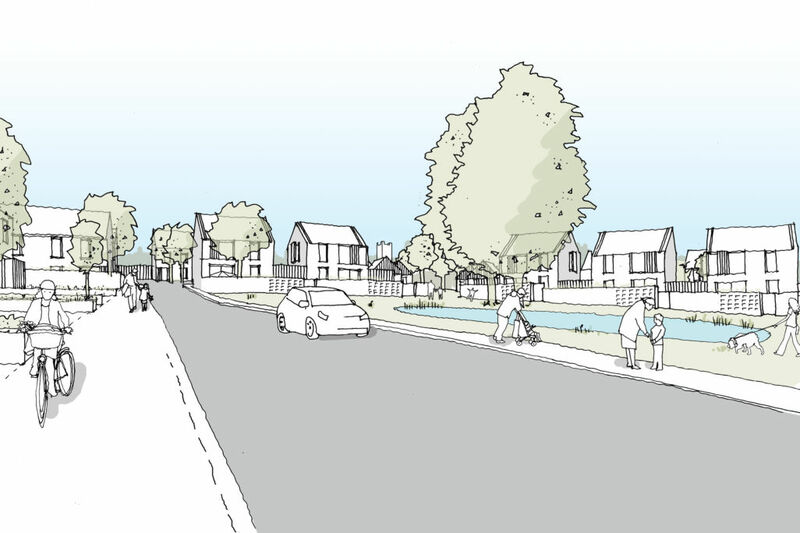 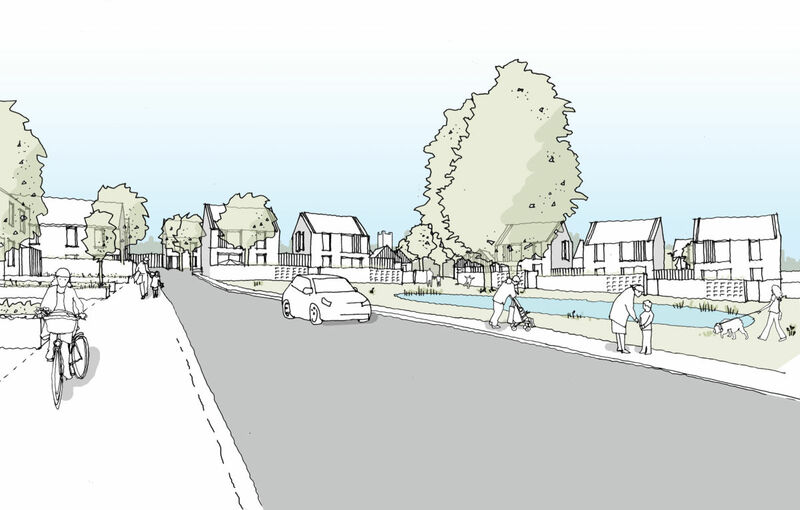 Planning has been granted by South Somerset District Council for a new housing development at Castle Cary. 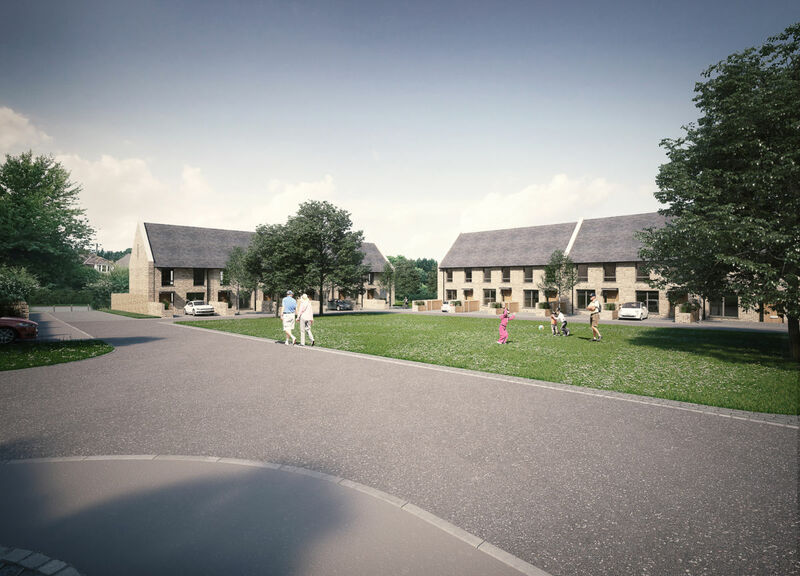 The 74-new home development is being designed by Stirling Prize winning architects AHMM and all homes have been created to respond to the demands of today’s lifestyles with contemporary internal spaces offering remarkable light, volume and space. Each home features intelligent storage solutions, excellent interior circulation space and attention to detail that individuals and families alike will appreciate. 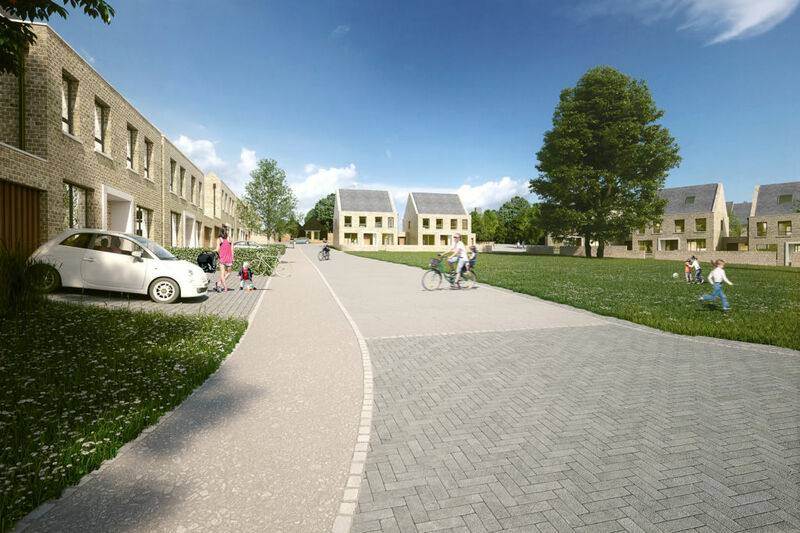 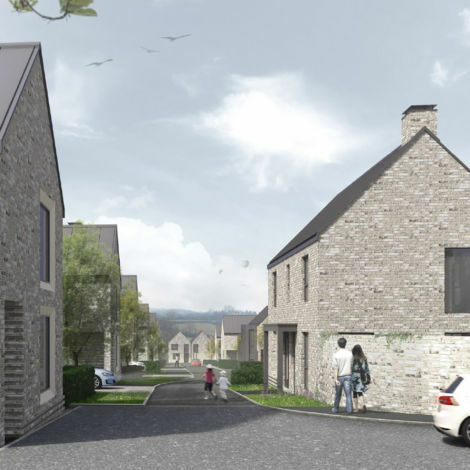 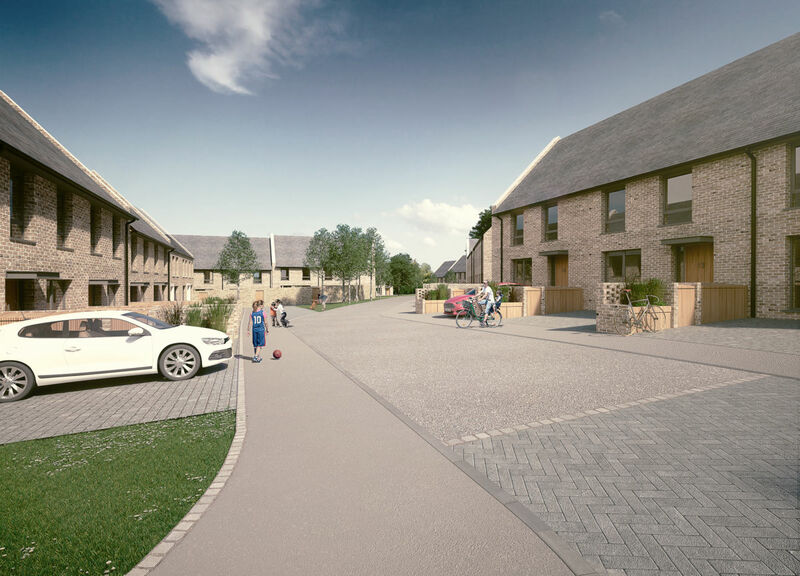 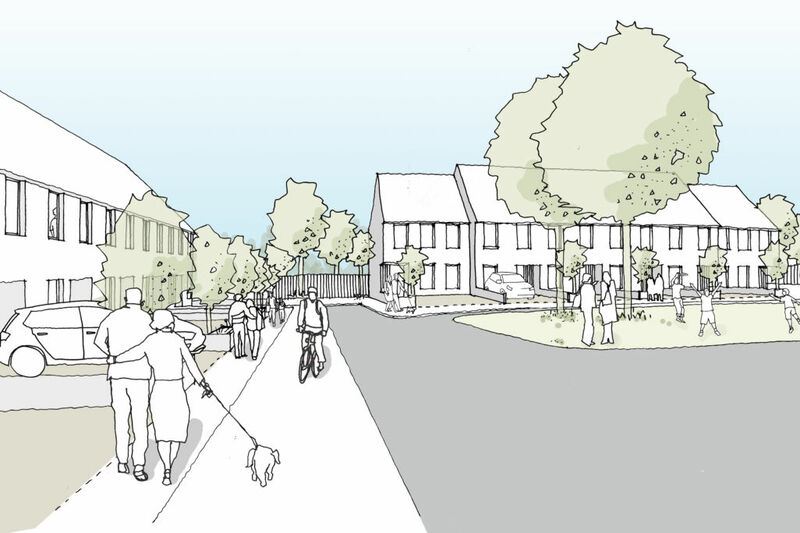 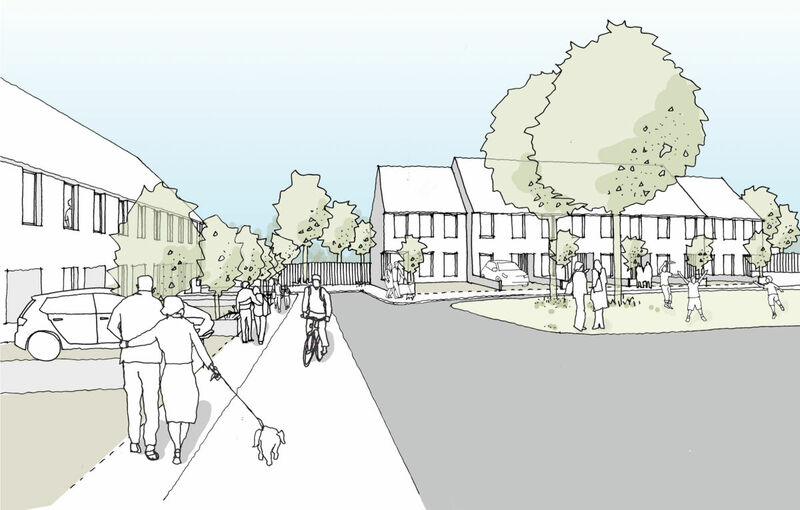 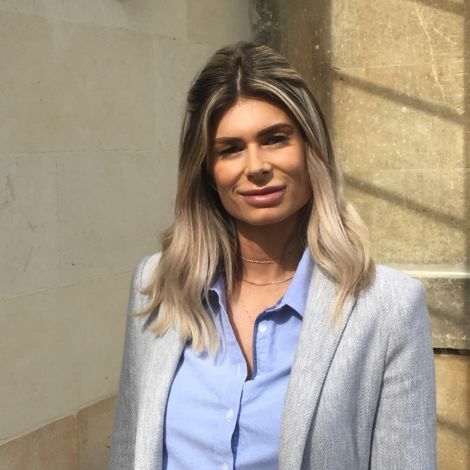 The development will also offer generous shared communal spaces and with its location only one mile from the centre of Castle Cary we are excited about delivering these beautiful modern classic homes. Work begins in February and we are taking enquiries immediately on all properties which range from 2-bed to 5-bed homes.